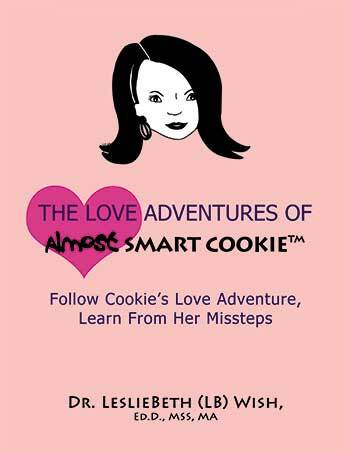 My name is LeslieBeth (LB) Wish. Everyone calls me LB. I welcome you and thank you for your visit to LoveVictory.com! If you are looking for help about your life, I can empower you to get emotionally brave and smart so you can trust your intuition about your situation and decisions in love, work, family, happiness and success. I offer you solid, tested practical advice that has worked for the thousands of women, couples, and men I counseled—and, in the process, who taught me as well. It’s not easy to seek help. People tend to come to me when their emotional pain is high, and their ability to change their situation is low. Very few of us have avoided the disappointment, confusion, and self-doubt from love or life decisions gone wrong. When I give a talk, I often ask people to raise their hands if they have never made an unwise choice or been emotionally hurt in love—and no one raises their hand. Oh—and I don’t raise my hand either! Why do I trust friends who aren’t there for me? Why do I feel “chemistry” for someone who isn’t good for me? Why am I smart about work but not love? Why do I mistrust my judgment and instincts? Why Should You Seek My Advice? Daisy also helped me discover that I had an ability to read people, care about them, and help them with their problems. One of my earliest memories of applying her lessons happened in kindergarten. The teacher gave each of us a sheet of paper that had black outlines of different sized ducks. The teacher said we had to stay within the lines as we colored the ducks. I spoke right up—but with sweetness. “Yes they are. In my dreams.” The teacher made a tisking sound, and I said to myself: She is a very unhappy person. At the end of the day, I had to run back to the classroom to find my barrette, and I saw the teacher crying in the cloakroom. I knew then that in some way I would be good at understanding people quickly and helping them. A few years later, for example, there was a hurricane that hit Sullivans Island, off the coast of Charleston, South Carolina, where I grew up for part of my life. My family had to evacuate the island, and when we returned, I was puzzled why Mrs. “Blue” was all upset because the storm tore up her driveway, and why Mrs. “Pink” was calm even though the storm blew off her roof and left a huge hole where water and squirrels entered and damaged the inside of her home. I remember her standing in the street and saying to my grandfather: “Well, it could have been worse. At least we are safe.” I always liked Mrs. “Pink” better than Mrs. “Blue,” and my instincts told me that Mrs. “Pink” was a much happier person. When I went away to college and graduate school, Daisy’s teachings went with me. I was drawn to things that I could not understand—especially people’s reactions to life’s events and their difficulties in acting with beauty for themselves and others. Daisy inspired wonder and celebration in the world—without ignoring the bad. So, it was no surprise to me that my education included undergraduate degrees in both History and English from Carnegie-Mellon University, with a concentration in art history; and two master degrees—one in English from Ohio University, and another master degree in Social Work and Management from Bryn Mawr College; and a doctoral degree in Developmental Psychology from University of Massachusetts-Amherst. I value these degrees immensely, but my real education came to me in two very different forms. First, before I earned my doctoral degree I lived, studied, and taught for about a year in Moscow, in the Soviet Union, and then, later, counseled people who had to flee from their homelands. Secondly, I did three years of post-graduate training in Family and Marital Systems Theory with the esteemed Dr. Murray Bowen at Georgetown University’s Family Center. I also learned early the importance of respecting and treating your body well. I stayed fit, and since 2005, I’ve been an aquatic fitness professional, certified by the Aquatic Fitness Association, License #229838. And all these factors brought me to where I am now—a caring, wise woman, wife, professional, and stepmother—who was and still is more of a mother– with a love of beauty and the world, and guiding people with tested and trusted insight and solutions. Commitment to finding a purpose and contribution to others. I am happy to pass on to you my life lessons and expertise. 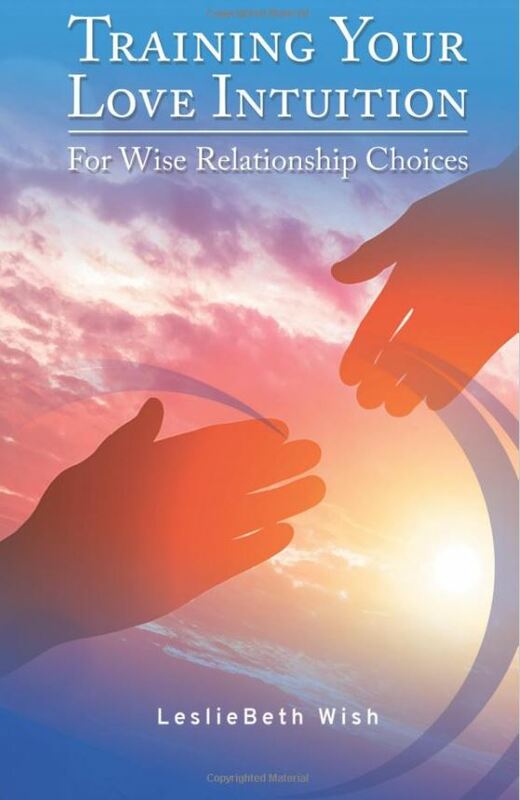 My newest research-based books help you learn how to trust your “gut instincts” when it comes to choosing an intimate partner who is good for you! I wanted to know why these instincts can be strong-but wrong! Why–and how do we fool ourselves? So, as usual, when I can’t fully answer an important question, I do research. I discovered some startling reasons why we can’t always trust our gut when it comes to love. My new findings grew out of my previous research for my other current books about love. (See the paragraph below that begins in bold letters.) I was chosen to give a TEDx talk based on my research about how our love instincts can trick us. 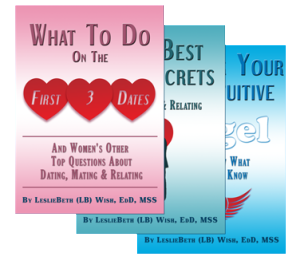 These new research-based books are”Training Your Love Intuition For Wise Relationship Choices,” and “Training Your Love Intuition After Widowhood and Partner Loss.” You can buy these books on Amazon–or you can buy them directly from my website! When you click on the book covers on the right-hand side of my website, you will be connected to Amazon. My other research-based books are about women who are often smart about work but not love. 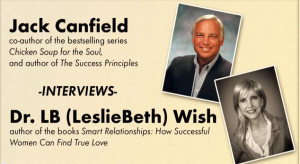 You can find my surprising findings and tips in my two research-based, self-help books. 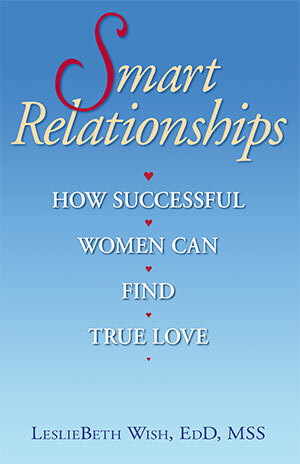 “Smart Relationships: How Successful Women Can Find True Love,” published by New Horizon Press, is the main book. You can buy these books on Amazon–or you can buy them directly from my website! When you click on the book covers on the right-hand side of my website, you will be connected to Amazon. To learn more and to receive gifts and news of upcoming events, please click here. It’s a pleasure to help you. 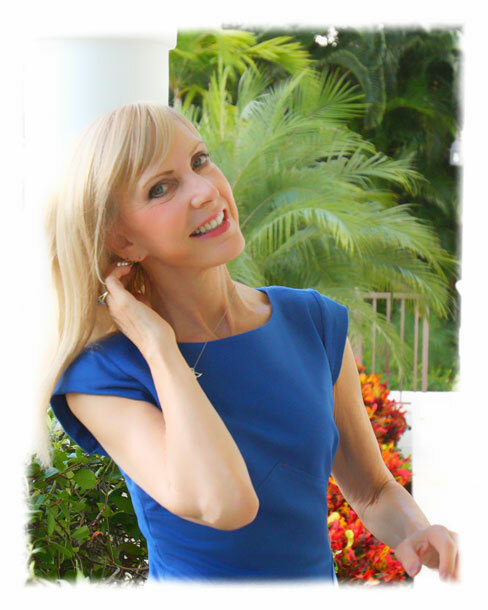 Join me on my blogs or videos that include relationship and intuition tips. Here are samples of my blogs and videos. Dating Advice: Learn to Use Your Intuition So You Never Get Hurt or Used Again in Love.